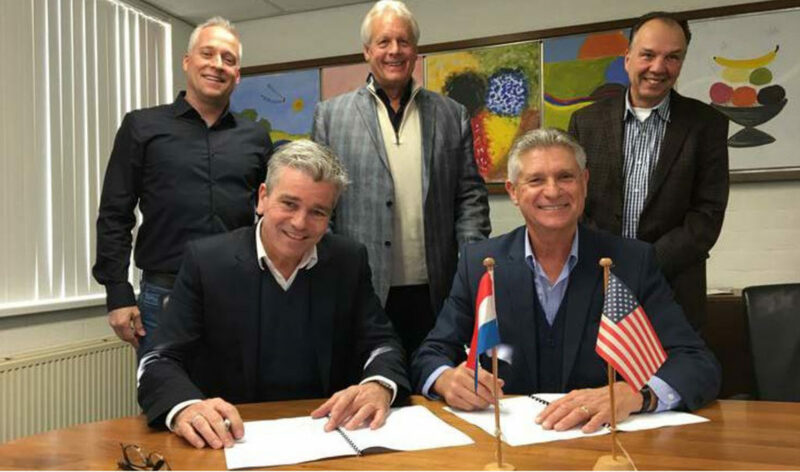 GWS & TSC team up in the USA, Canada and the Caribbean Islands - Siebold Company, Inc.
Waalwijk, Netherlands GWS Printing Systems (GWS) and The Siebold Company, Inc. (TSC) are pleased to announce they have combined their efforts to better serve the web offset printing market. Florida-based TSC now represents the Dutch web offset equipment specialist throughout TSC’s trading area that includes the USA, Canada and the English-speaking Caribbean Islands. Combined, TSC and GWS have over 60 years of experience in the printing industry. 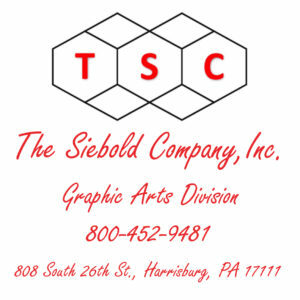 TSC is an electromechanical installation contractor specializing in web offset printing equipment and material handling with over 5,000 installations since 1989. The company recently acquired both Smith Pressroom Products and Dauphin Graphic Machines (DGM) thereby significantly strengthening its presence in the printing market. TSC and GWS will exhibit together during the upcoming 2018 METRO PRODUCTION CONFERENCE, May 31 – June 3 at the Saddlebrook Conference Center, Wesley Chapel, Florida. For additional TSC / GWS information, please contact Bruce Barna: bruce@siebold.com / 412-973-3388.